Grabbing the brass ring! 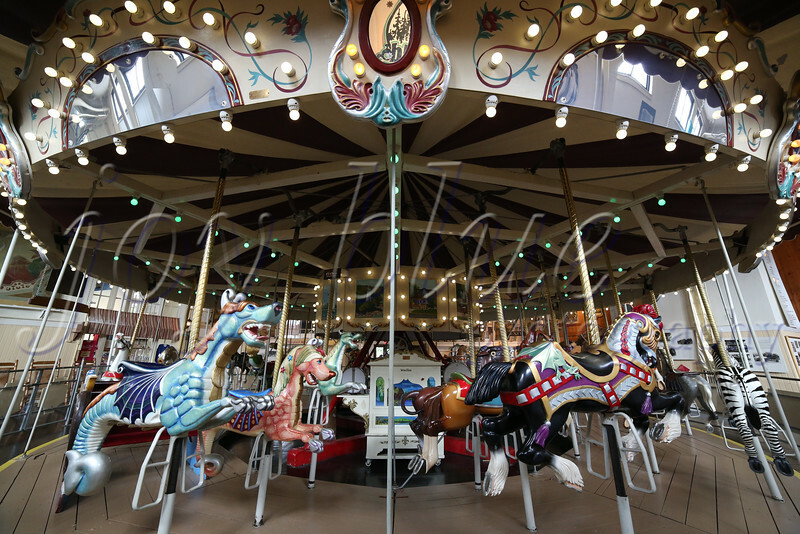 Merry-Go-Round Museum, Sandusky OH—21 September 2014 I was thrilled to find out that a slight jog between Toledo and Pittsburgh would bring us to this small, but delightful, stop. I rode the blue sea monster (left), of course. This trip was all about grabbing the brass ring—living life to the fullest.